T-Mobile is already the number one pre-paid carrier in the U.S., but it is now expanding choices for customers who want the perfect rate plan to fit their needs with Simply Prepaid. 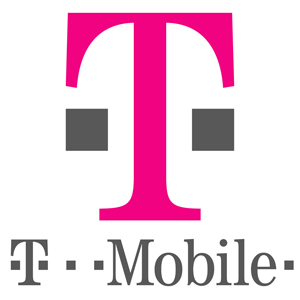 This new monthly prepaid plan has three tiers and offers lower prices to prepaid customers while giving them access to T-Mobile's 4G LTE pipeline and Wi-Fi calling. All three tiers offer unlimited calls, text and data. However the $40 monthly package will get you 1GB of 4G LTE data, while $50 buys you 3GB and $60 gets you 5GB. Your 4G LTE data will have an 8Mbps speed, which allows downloading a song in less than ten seconds. A 30 minute HD television show will take eight minutes to download. Once you exceed your data cap, your internet speed slows greatly from 8Mbps to 128Kbps, so plan your tier according to your use. Simply Prepaid will be available for subscribers at T-Mobile's brick and mortar stores, authorized resellers, and the T-Mobile website starting on January 25th.